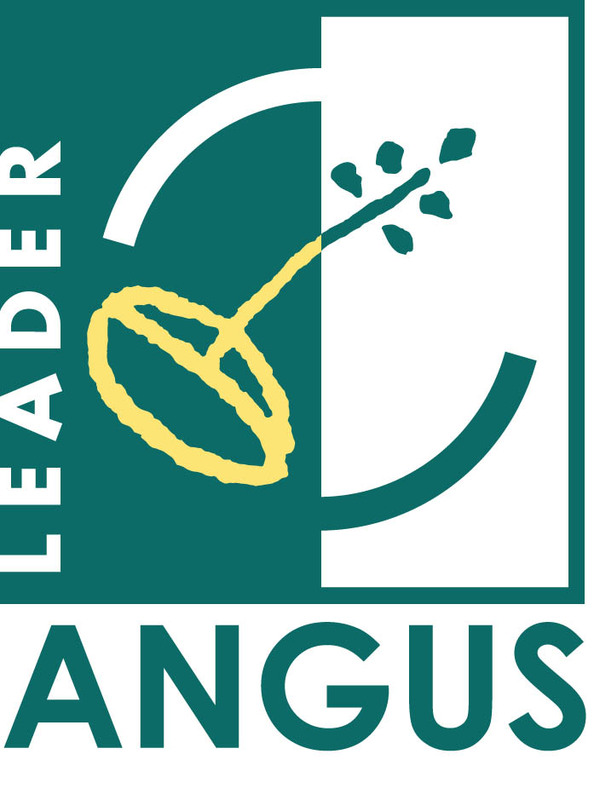 LEADER is a European rural development programme which aims to improve the quality of life and prosperity in rural communities through locally driven initiatives and projects. 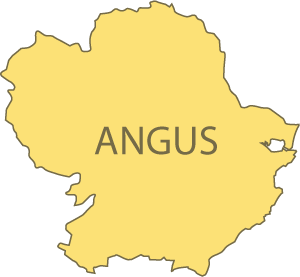 Angus has an allocation of over £2 million for projects in rural Angus. Everything you need to know about the application process, criteria for acceptance and the process in each stage. Take a moment to browse through some case studies from previous LEADER projects. Watch this short video showcasing some of the projects funded from the 2007 – 13 Scottish LEADER programme.